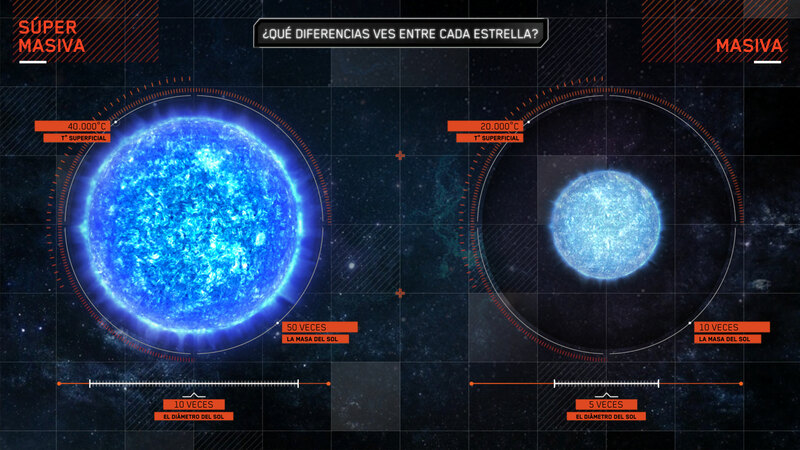 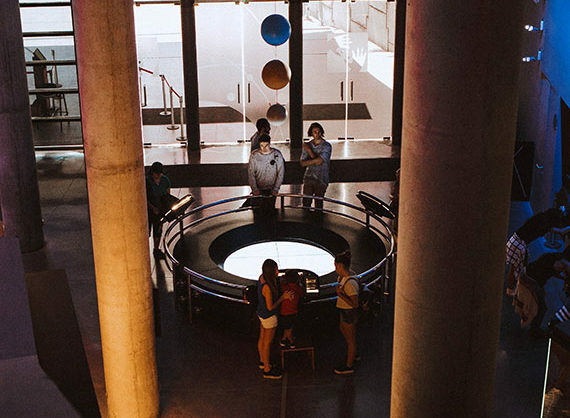 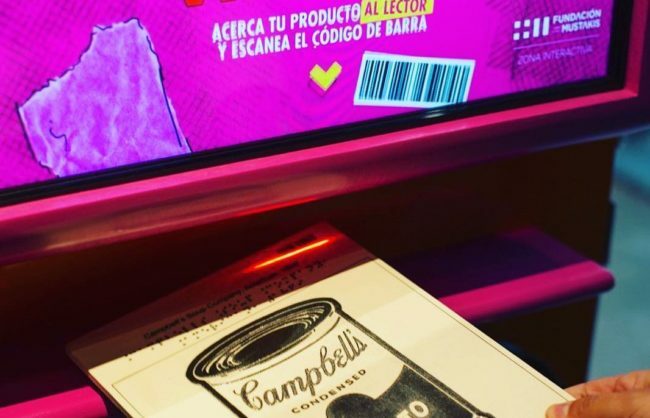 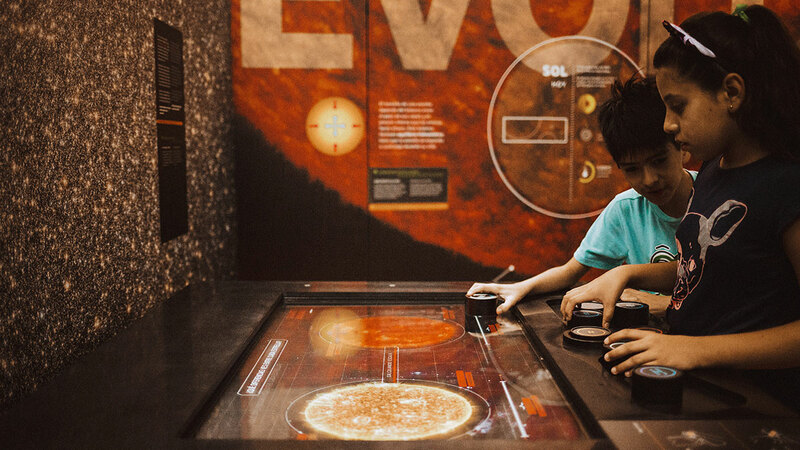 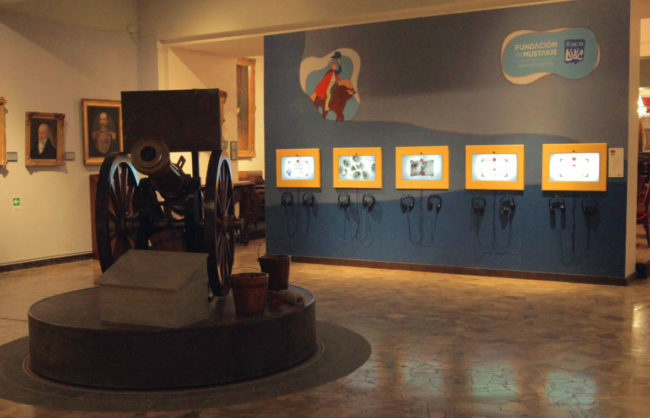 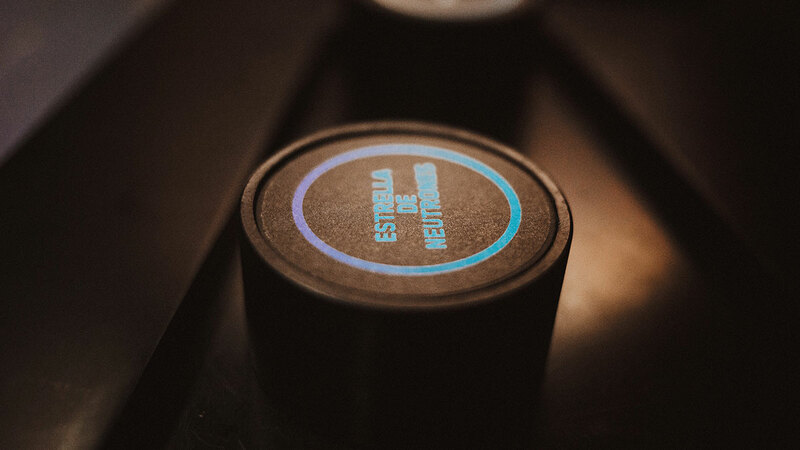 The “Museo Interactivo Mirador” opened a new building “Túnel Universo” who is the biggest interactive exhibition about astronomy in Latin America. 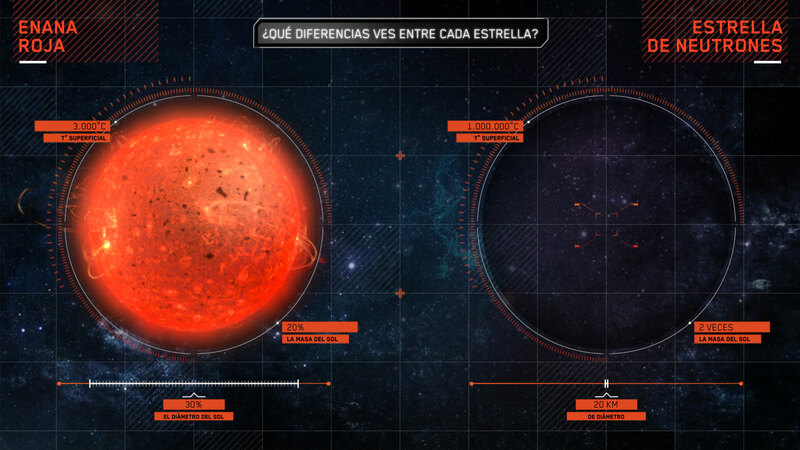 The purpose of the exhibition is the visitors can connect with the structure and the compositions of the stars, their location and the laws of its movement. 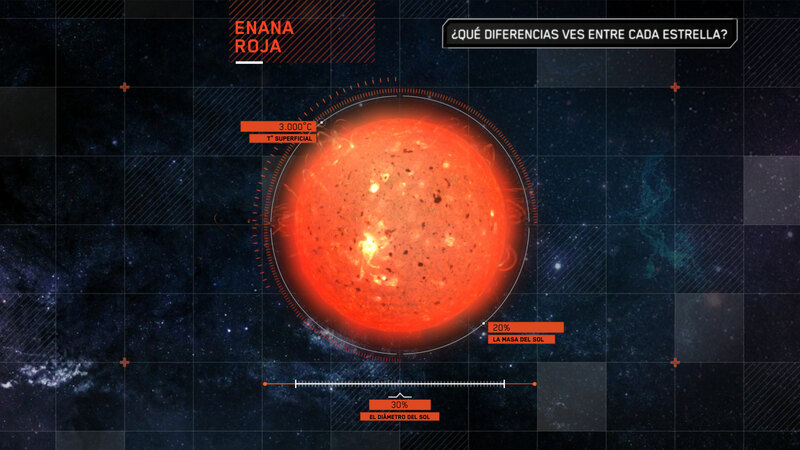 Brillo and I created an interactive application where the visitors can compare the size, color, and temperature of a set of stars, among which is the sun.